I think. I don't know? Maybe. Yes, definitely! Must read because I feel like Harpo's secret might be a big one. Must read because there is nothing more inspirational than a stripper pro. Wait. I'm confused. It's about STRIPPING RIGHT? 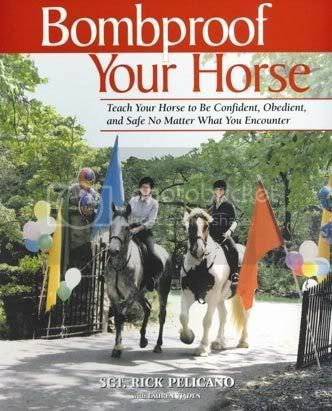 Must read because it's often someone tries to bomb your horse. "My brother just broke up with me!" Said Sarah as she cried to her cat. Must read because, what's so good about Archibald? OH I SEE. Must be read because we need to know if WE are dead! Must be read so I can source it in my "Why Farting Is Good" thesis paper. This book comes with free piano lessons from Mozart himself. Must read because we just must know. FINALLY! 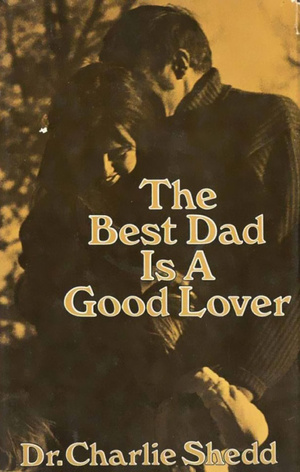 A book that can answer the question my parents never could! Ho is the loneliest number. 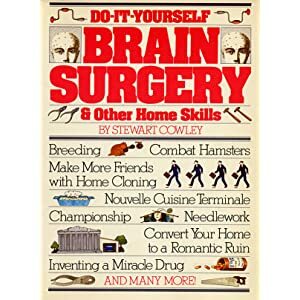 Must read because the way I am doing brain surgery at home now just isn't cutting it. Interesting question you bring up there. I'll have to think about it. Lady just got CALLED OUT. Must read because — No. 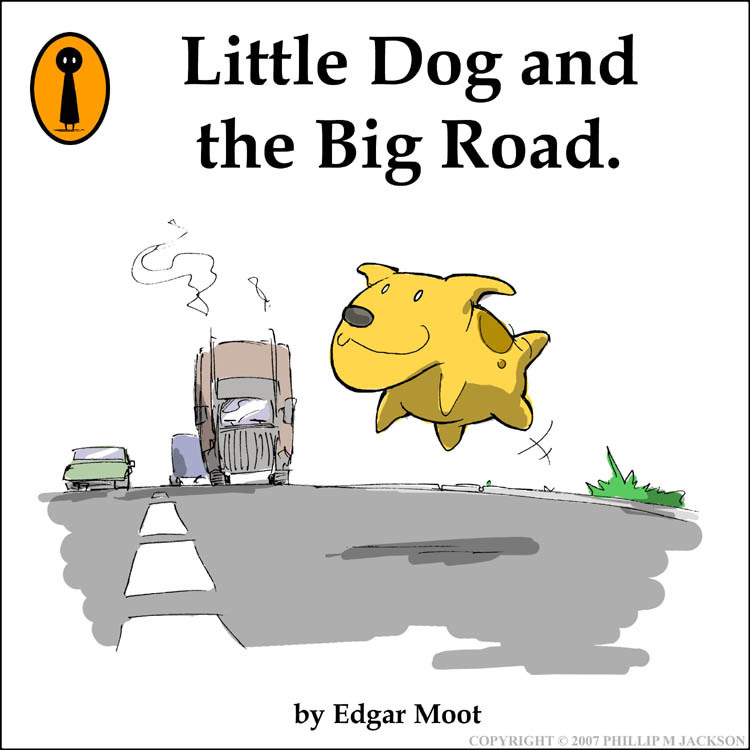 Must not read.